Building a wardrobe capsule is a fabulous way to maximize your wardrobe, expand your creativity, and save significant time and money. 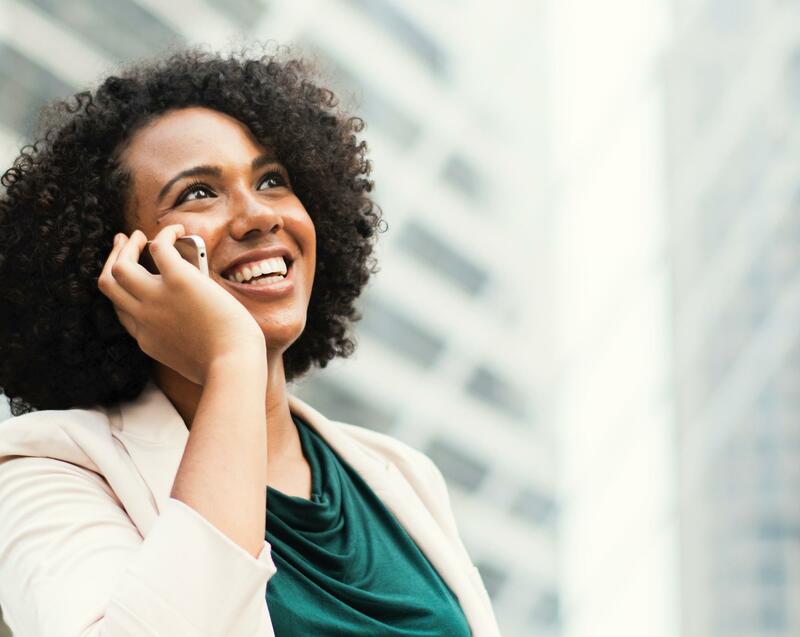 With just 10-12 pieces of clothing, you can easily create 3-4 weeks of stylish combinations to wear to work, networking, meeting with a client, or for an upcoming business trip. You can use this process to really pair down your wardrobe and go the minimalist route owning just 10, 20, or even 30 pieces of clothing TOTAL. Admittedly, I have more than 30 pieces of clothing, but I'm able to successfully wear everything. I also don't shop unless necessary or it's time to replace a few classic pieces.In order for me to successfully wear everything I have in my closet, I’ve created mini-capsules. I create these "mini-capsules" by taking 10-20 pieces in my closet and creating a capsule collection. I have home office collections, networking collections, travel collections, seasonable collections, business casual collections, etc. You can create whatever makes sense for you and your lifestyle. This allows me to rotate through everything in my closet, takes the stress out of that “what am I going to wear today” syndrome, and by refreshing and creating new and fun pairings each year, it extends the wearability of my wardrobe my decades! 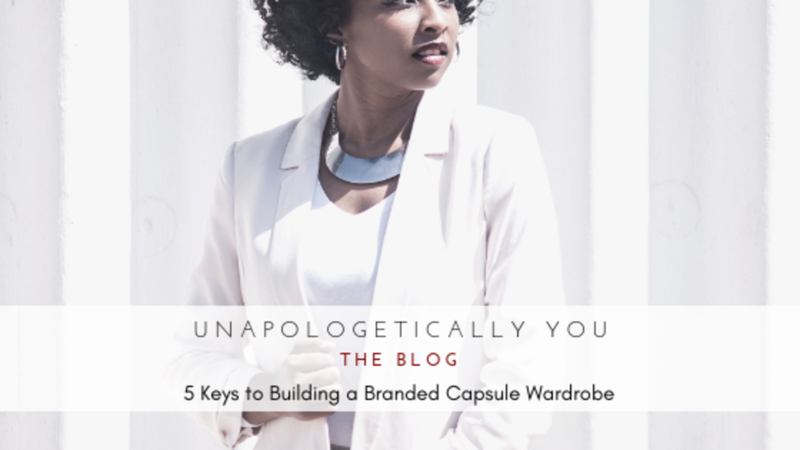 If you want to get more wear out of your clothes and make getting dressed in the morning actually exciting and fun (instead of stressful and depressing), follow these five (5) steps to build your own branded wardrobe capsules. Choose a Theme – There are several ways you can go with this one. If you work in an office you may want to create a few Work Capsules and Weekend Capsules. 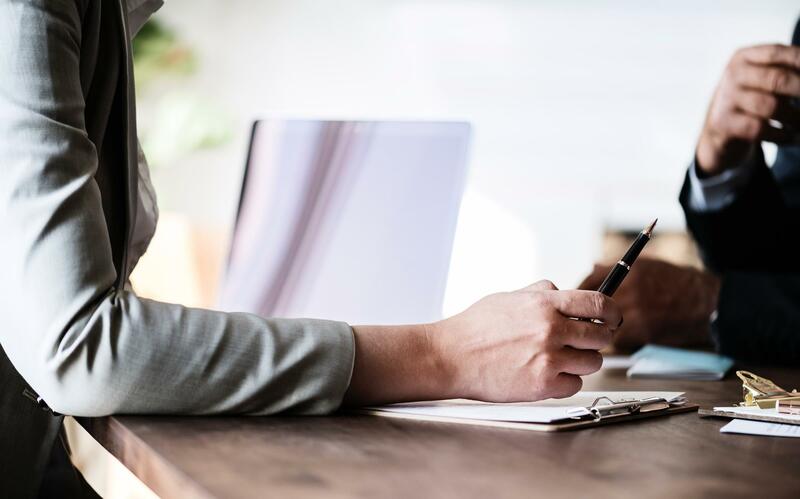 If you work for yourself or from home, you may want to create themes based on your favorite styles like Casual Chic, Boho, Romantic, Urban Edgy, or Sporty Casual. Consider your brand and brand message and ensure what you're wearing is aligned. This way you'll avoid defaulting to your favorite yoga pants and sweatshirt because you just don’t know what to wear. Choose a Color Scheme – Again you can start with your brand colors, as long as they're your best colors. The key to a capsule wardrobe is the ability to mix and match your selections. This is much easier to do if you work within a particular color palette. The picture provided below is a perfect example. The core color scheme is red and yellow. Denim, white, gray and black are actually neutrals and can be worn with any color scheme, so these neutrals serve as a secondary scheme. You can always start with a neutral color like black, brown, navy, or gray, and then just add pops color, like fuschia, green, or violet, to add dimension and interest. Color has energy so work with what works for you. 3. Choose a Fun Print or Pattern to Build Upon – You’ve got to incorporate a fun and exciting pattern or print into the mix. This could be animal print, florals, stripes, paisleys, or an ethnic print. In the picture above I built this capsule around that beautiful ethnic print midi-skirt. From the skirt, I was able to determine the theme (classic chic) and color scheme because I pulled the corresponding colors from the skirt. Also, don’t be afraid to mix and match your prints and patterns. The rule of thumb is to ensure the colors can be found in both garments. Don't like prints.....skip this step and build a beautiful monochromatic wardrobe or add interest with your accessories. Choose Your Accessories – Would you bake a cake and not frost it? Of course not! The same is true of your outfit. You should NEVER wear an outfit without some type of accessory. Try a statement necklace, a few dainty dazzlers, layering bangles, or a fabulous scarf (you can actually use your scarf as the fun print or pattern to build upon). Accessories can also add to your outfit theme and will assuredly take ANY outfit from boring to amazing. Shoes, handbags, jackets, coats and scarves are also accessories you can through in the mix. You can add up to 2 handbags and 3 pairs of shoes to any particular capsule. Create a Capsule Notebook – Once you create your capsule do two things. First, lay everything out on your bed and take a picture. That way you’ll remember which outfits made up your particular capsule. Second, be sure to stand in front of the mirror and take a selfie of what you’re wearing. If you’re rotating through 10-12 pieces of clothing over the course of 21-30 days, it’s easy to forget what you put together on day 8. It’s absolutely ok to repeat a look, but you’ll want to make sure you’re recreating it purposefully and not accidentally. You may also find ways to improve upon a previous outfit if you remember how you styled it before. This will also allow you to mix up your mini-capsules by moving pieces out of one and into another. Don't be afraid to have fun with this. 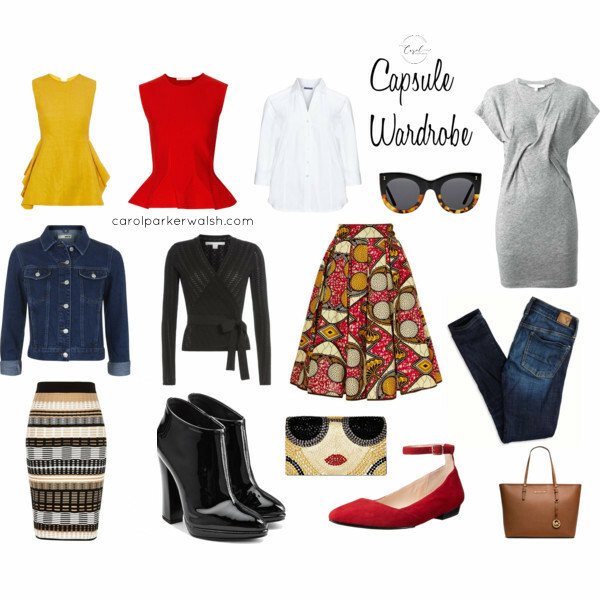 Creating a capsule wardrobe is like putting a puzzle together. It takes a little work to see which pieces go together, but when you’re done you get to enjoy the masterpiece you’ve created. Once you’re done with one capsule launder, repair or replace any pieces that are outdated, off brand, not working for you anymore or just plain wore out. You can find a local consignment shop or donate them if they're in good order. Before you build a capsule wardrobe you need to do an assessment of your closet to make sure what you have in there is on brand! Contact me and let's discuss this option for you. You can also watch my segment on AMNW where I talked about capsule wardrobes.